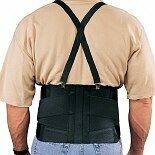 Shop Champion Hernia Belt (1 ea. )1 ea. 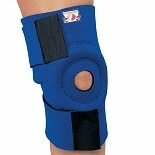 Shop Champion Figure 8 Ankle Support (1 ea. )1 ea. 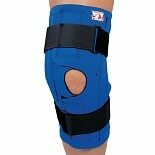 Shop Champion Professional Neoprene Knee Wrap with Encircling Stabilizer Pad One Size (1 ea. )1 ea. Shop Champion Suspensory (1 ea. )1 ea. 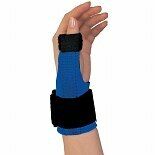 Shop Champion Professional Neoprene Thumb Immobilizer (1 ea. )1 ea. 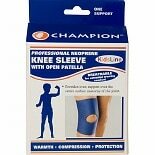 Shop Champion Professional Neoprene Knee Stabilizer Wrap with Spiral Stays Blue (1 ea. )1 ea.